Your Plumbing Needs. Are My Business. 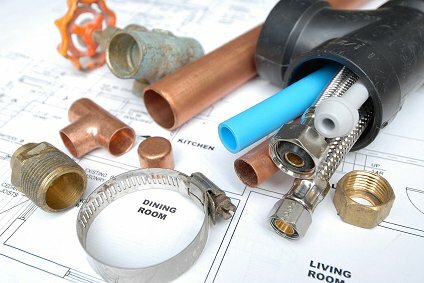 Geoff Hall Plumbing's website is arriving soon. Ring Geoff now (04) 236-7242 or 0274-459303. Can you imagine a plumber who is so responsible and has the professionalism to complete all jobs to the satisfaction of the customer? We are waiting on Geoff to tell us how he does it.